Publications across the Internet have praised Netflix on the triumphant migration of its operations into Amazon Web Service’s cloud. But there’s one caveat: Netflix isn’t quite all in on Amazon’s cloud. Perhaps the thing Netflix is most known for – streaming videos to users around the globe – is not done in Amazon’s cloud. Netflix is a big user of Amazon’s cloud - no one can argue that. It’s been a poster-child example of how to use AWS, and even open sources tools it has built for Amazon’s cloud. Company executives – including co-founder and CEO Reed Hastings – have been on stage at AWS’s re:Invent conference since 2013 chronicling their impressive journey of migrating away from managing data centers and relying more and more each year on AWS’s cloud. It published a blog post earlier this month titled "Completing the Netflix cloud migration." Netflix uses AWS for a wide variety of features: It keeps track of all of its users, their preferences, what they watch, what they click on, and the company organizes its massive catalog of content in the cloud. Netflix remembers exactly where you last stopped watching something and picks it right back up from there hours, days or even weeks later. It seems like magic. And a lot of it is run out of Amazon’s cloud. But there’s a whole lot of other magic that happens that’s not run out of Amazon’s cloud. 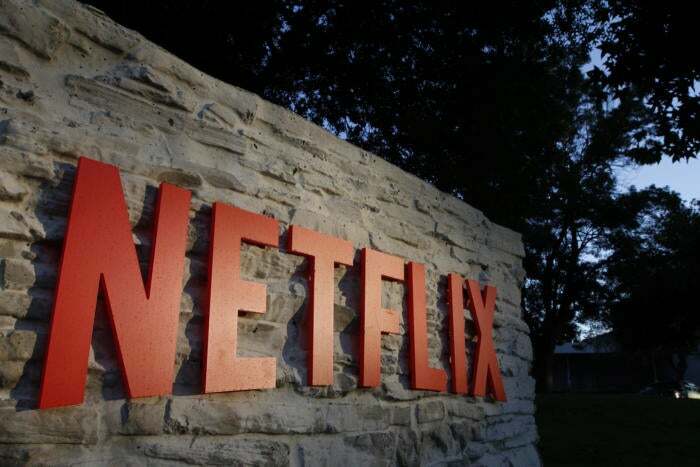 Netflix operates its own Content Delivery Network, named Open Connect, in which it stores the video content is streams to users in data centers around the world to be as close to its end users as possible. “The best way to express it is that everything you see on Netflix up until the play button is on AWS, the actual video is delivered through our CDN,” Netflix spokesperson Joris Evers said. So while Cloud Chronicles congratulates Netflix on its use of AWS, just keep in mind, the company’s isn’t quite ALL in on Amazon’s cloud.